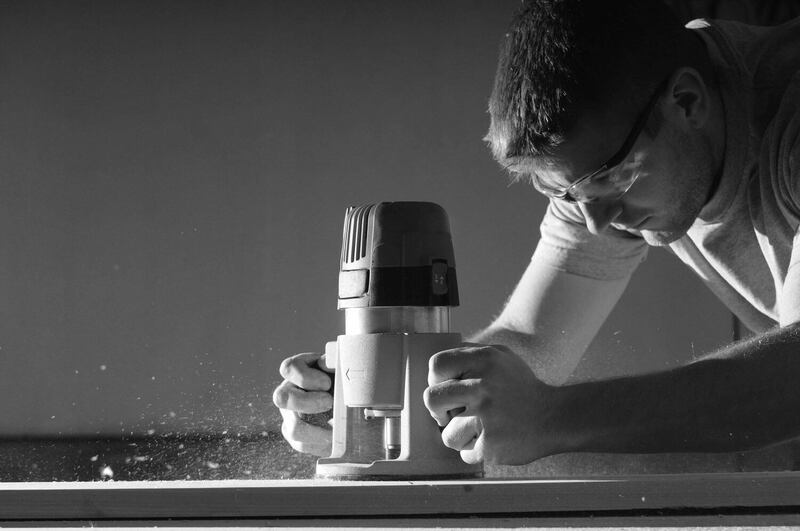 On the key metrics of drink quality, ease of use, steam wand power, types of coffee drinks, build quality, price/value, reviews, and user feedback, the Ninja CF112 stands out from the pack. With the Ninja CF112, you can make coffee house quality double espresso, long coffee, iced coffee, latte, iced latte and cappuccino without much effort. Get creative and the sky is the limit. In order to brew the strongest and most flavorful cup of coffee, the Italians use a very small amount of water and hold it there at elevated pressure while keeping the temperature at the desired level as constant as possible, then extract only a portion of the brew into a small cup for drinking. Not all of it is extracted because the initial draw is the best. They called it espresso. The news spread wide and far and the rest of the world soon developed a taste for espresso. We think you are one of them who enjoy a good cup of espresso, or you probably wouldn’t be reading this article. The earliest method of brewing espresso is using hands and tools to create the pressure. 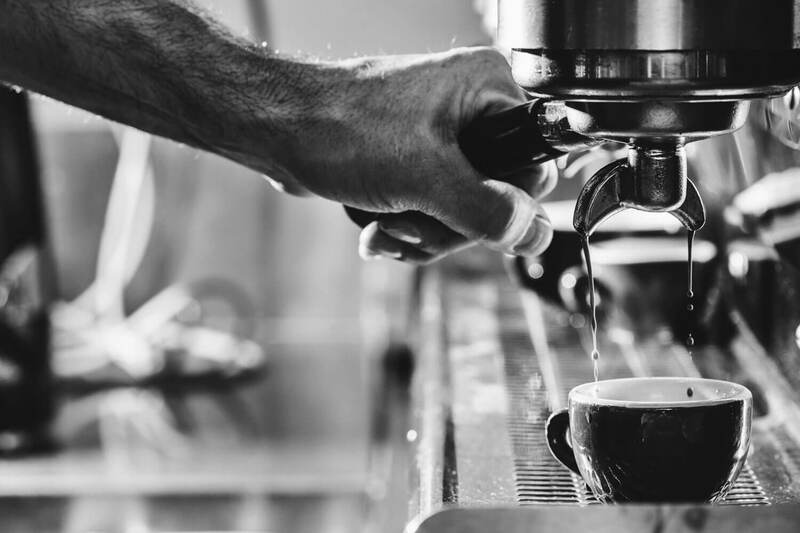 The earliest espresso machines could only generate steam at 2 bars of pressure. Nowadays, even the most affordable espresso machines incorporate high-pressure pumps. For a few years, now reasonably good espresso machines can be had for less than $100. In fact, these cheap espresso machines keep getting better and better. We are going to let you in on the best espresso machines under $100. At this price point, they do not include all the bells and whistles that higher-end models will, but the end result will still be a satisfying, piping hot cup of coffee. Our advice is to invest in a coffee grinder and buy whole-bean coffee instead of pre-ground coffee. Grinding the coffee right before brewing can make all the difference. This way you can make better espresso at home with an affordable espresso machine than many coffee houses, since very few of them actually start with premium coffee beans. 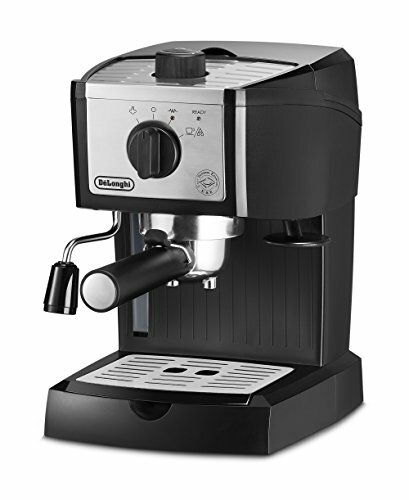 For a couple of years, the DeLonghi EC155 espresso machine was a best seller everywhere. Its replacement model, the DeLonghi EC155M, is destined to follow in its footsteps. Visually the only difference is the new EC155M is equipped with a beefier drip tray. We also found that the new steam wand is more powerful. It’s also exciting to see lots of froth in the milk. The DeLonghi EC155M brews espresso at 15-bar pressure for professional results every time. Water and steam pressure can be controlled separately on this machine. Previously this is only possible with expensive commercial machines equipped with more than one boiler. The filter holder can hold ground coffee for a single shot of espresso or two shots of ground coffee to make two cups of single shots. You can also use a ready-serve coffee pod, if you don’t mind sacrificing a bit of quality for convenience. 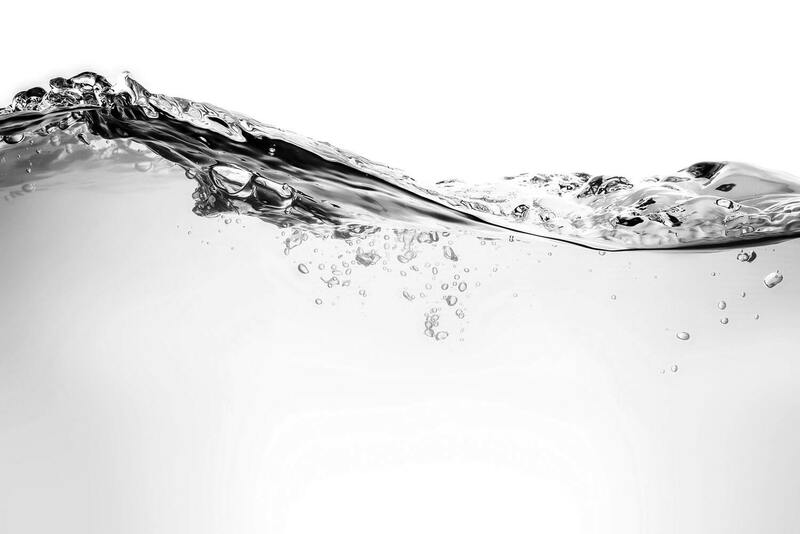 The top-loading water reservoir has a 35oz capacity. 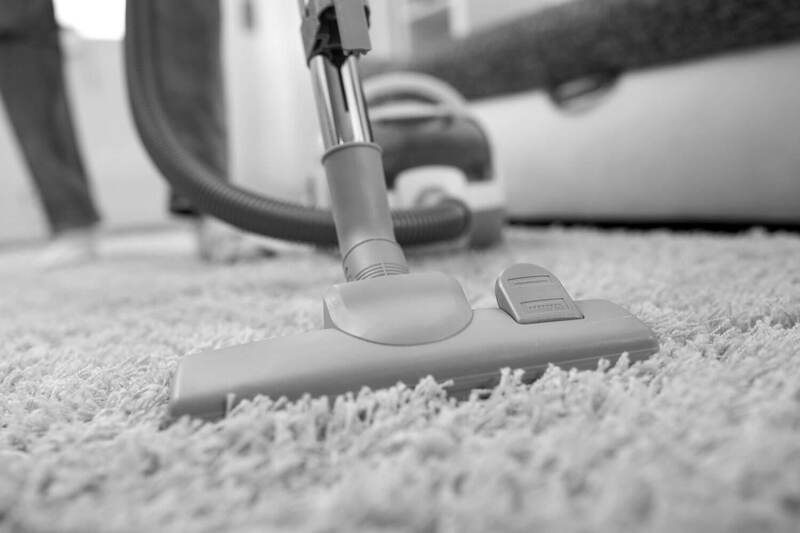 It is easy to clean and 35oz should last a week or so unless you’re one of those who run on coffee. All espresso machines vibrate and high mass is needed to dampen the vibration. Espresso machines under $100 are built on the light side and this one is no exception. The DeLonghi EC155M can shake and make quite a bit of noise when brewing. 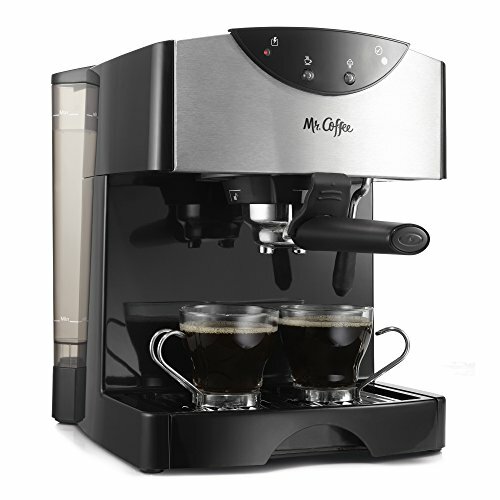 The Mr. Coffee ECMP50 is another popular espresso machine under $100. You can make two single shots of espresso in one go. Compared to the DeLonghi EC155M that has the steam wand on the left side, we like the configuration of the Mr. Coffee ECMP50’s steam wand much better for right-handers. It doesn’t froth milk as fast as the DeLonghi however. The company makes a big deal out of this machine’s Thermal Block Heating System. We were skeptical at first but ended up pleasantly surprised. This is a fast-brewing espresso machine. This machine is very easy to use and it is very fast. After you load the filter holder, everything is automatic on the Mr. Coffee ECMP50. We find the espresso to be very smooth if a bit less robust. There’s a workaround to this. 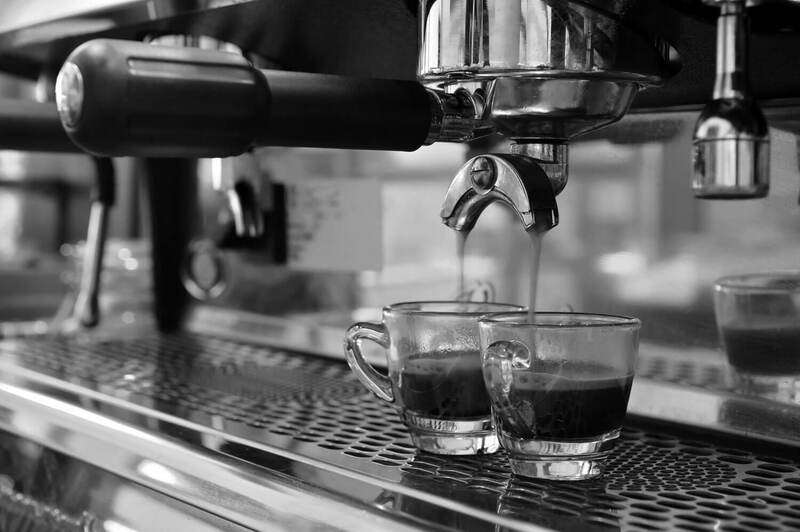 You can jack up the brewing temperature by running the steam wand and then immediately brew a cup of espresso. Then you’ll get a slightly bitterer but way more robust shot. You can fill the 40oz water reservoir without removing it. This machine doesn’t vibrate too much for an espresso machine under $100. The Ninja CF112 doesn’t really make espresso but it can make a double espresso and many espresso-based drinks. The main driving idea behind it is to be able to make a single cup of great coffee without having to buy a machine that uses overpriced coffee pods. The black coffee drinks are 4oz concentrated and 8oz coffee forte. We find the 4oz coffee to be almost as strong and flavorful as a double espresso and the 8oz coffee forte is like the Italian lungo or long coffee. That’s not all – we’re only scratching the surface here. You can also select classic brew, rich brew, or over-ice brew. And then there are the container sizes: Cup, XL Cup, Travel, and Multi-Serve. The Ninja CF112 comes with a 22oz hot & cold multi-serve tumbler. The built-in steam wand is awesome, and not just because this is an affordable machine. Its speed and froth-making ability rivals that of much more expensive machines. Make a cup of 4oz concentrated coffee and together with frothed milk, you can create all sorts of espresso-based drinks. With the Ninja CF112, you can make many coffee drinks better than most coffee houses. These include but are not limited to double espresso, long coffee, iced coffee, hot latte, iced latte, and cappuccino. Here’s the kicker. The Ninja CF112 also has the highest build quality of all espresso machines under $100. The DeLonghi EC155 is the fastest and most user-friendly espresso machine under $100. The espresso made by this machine is smooth and not overly strong, which we understand is the way many people prefer their espresso. For those who enjoy tinkering with brewing temperature, the DeLonghi EC155M is just what the doctor ordered. Special design and control system allow the steam and water temperatures to be controlled separately despite having only one boiler. Play with the temperature until you get the most flavorful espresso out of your favorite roast of coffee, and then buy a different roast and start all over again. As for the best espresso machine under $100, the winner is the Ninja CF112. Select “Rich Brew” and “4oz Concentrated” and the result is like a double espresso. 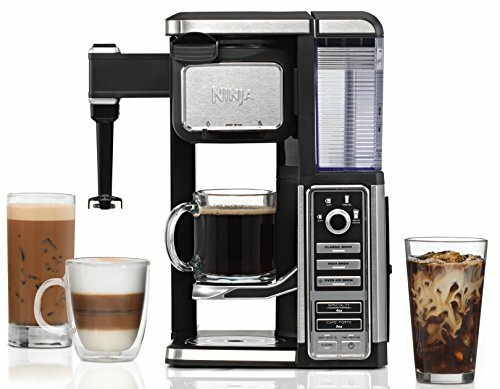 Since everyone loves a bit of variety when it comes to coffee drinks, you can use the Ninja CF112 to make equally competent lungo coffee, iced coffee, latte, iced latte, cappuccino, and more.